We are pleased to announce that Frank E. Wells of Sandown, New Hampshire, has been elected Managing Director by the company’s Board of Directors. 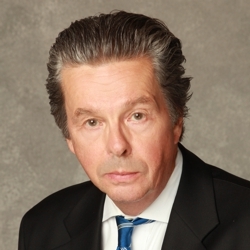 Frank is a Senior Shareholder, serves on the Hoyle, Tanner Board of Directors and is a 38 year veteran of the firm. He most recently served as Hoyle, Tanner’s Director of Development. Frank is an active member on several community and higher educational boards including Greater Manchester Chamber of Commerce Board of Directors and Executive Committee and the University of New Hampshire’s Advocacy Council and Dean’s Advisory Board.